After being closed to the public for over fifty years, G&A completely transformed the historic Morrill Hall’s fourth floor. 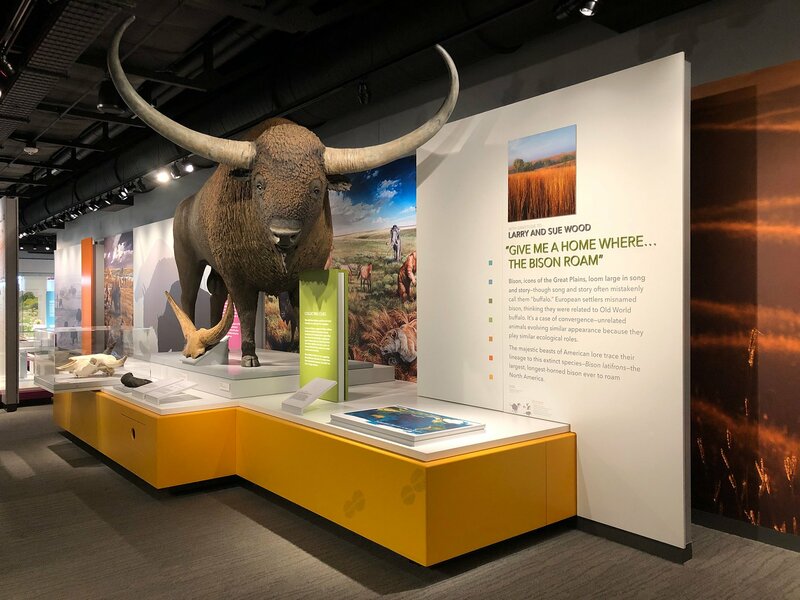 The new, state-of-the-art exhibition entitled “Cherish Nebraska” at the University of Nebraska State Museum opened to the public in February 2019. 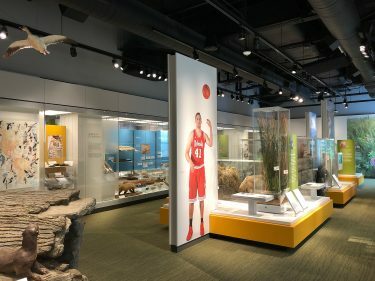 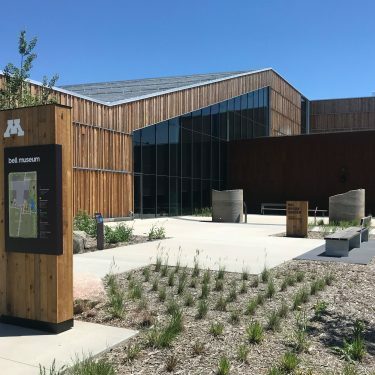 Visitors to the Museum can explore the state’s biodiversity and natural landscape through exhibits that highlight over 1,000 artifacts, dioramas and models, and numerous audiovisual experiences. 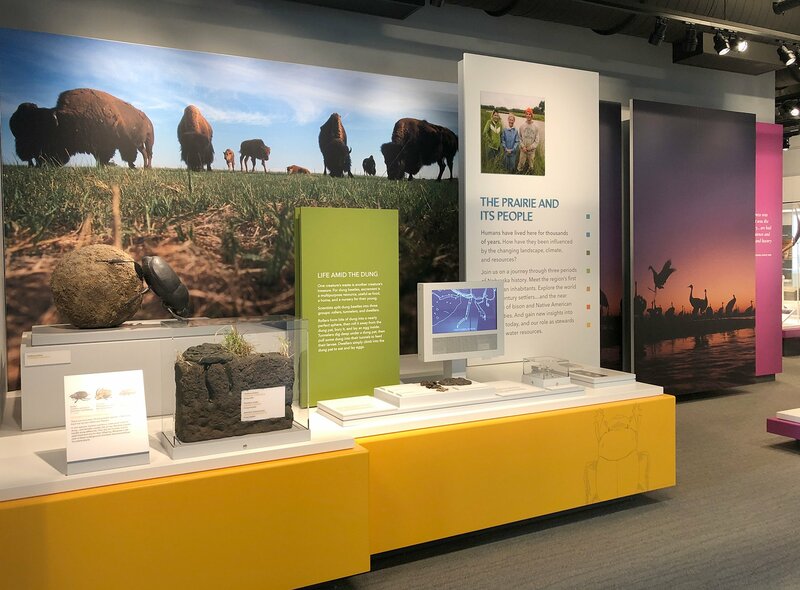 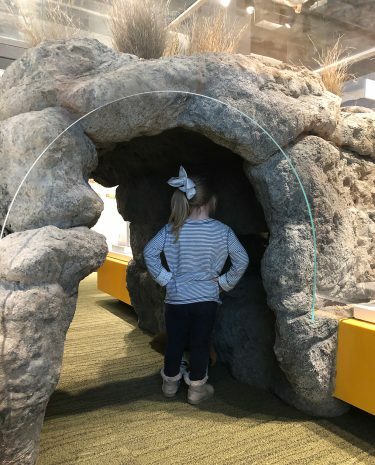 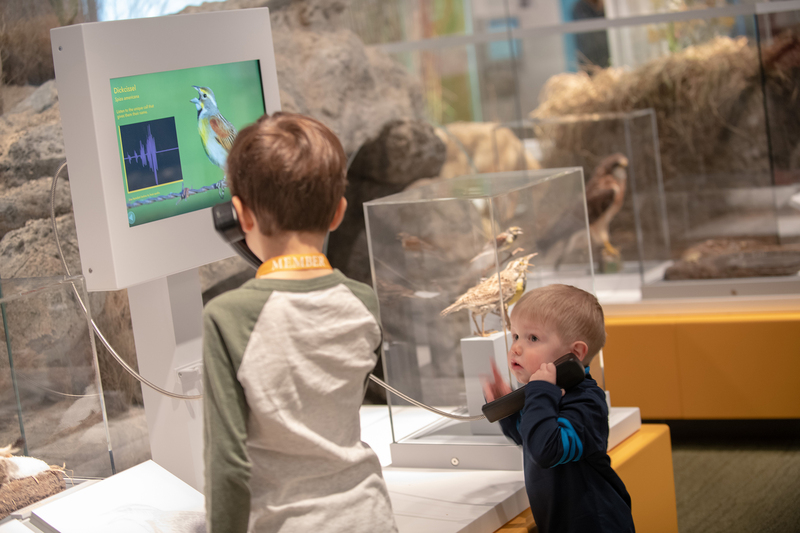 The new space features five galleries: “Landscapes Over Time,” “Transforming The Prairie,” “Nebraska Modern Landscapes,” “Sustainable Earth” and “State Museum Science.” The storyline explores Nebraska’s ecosystems across time, from today to hundreds of millions of years in the past. 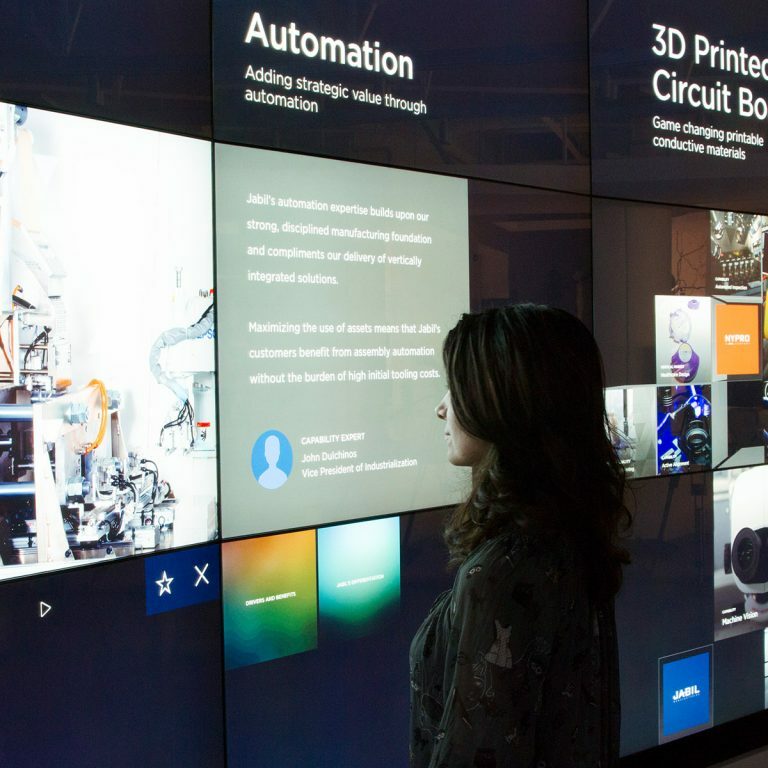 G&A designed Cherish Nebraska to engage multiple senses and immerse visitors of all ages. Utilizing sound recordings from live specimens at the university, a rattlesnake den echoes with the sound of the snake’s infamous warning. Visitors of all ages can climb through a fallen cottonwood log and peak into a gopher burrow. 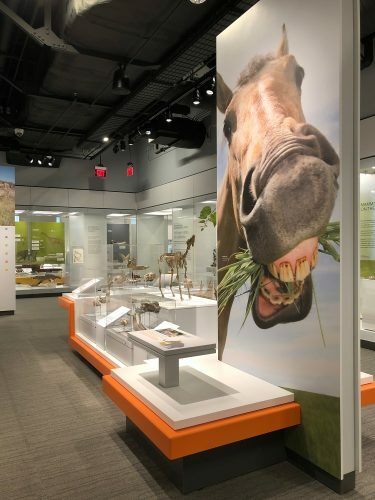 The exhibits illustrate how the state’s terrain transformed because of warming and cooling, transitioning from shallow seas to jungles and glaciers, to today’s famous prairies. 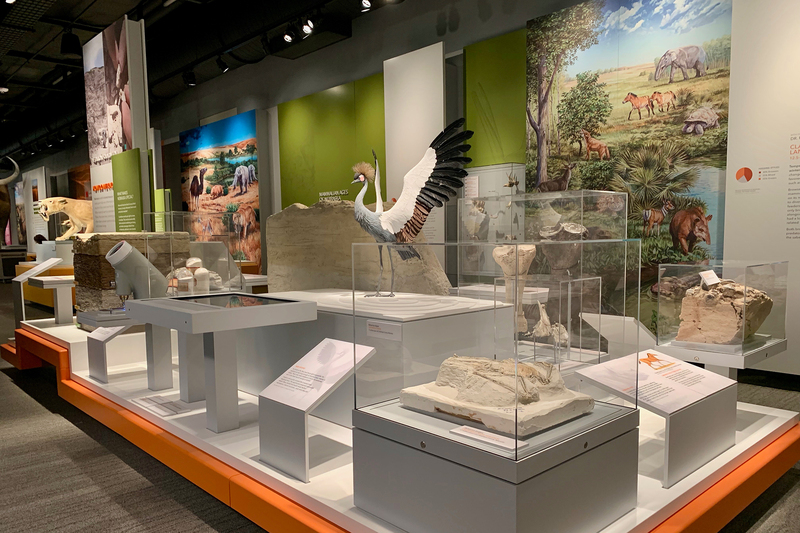 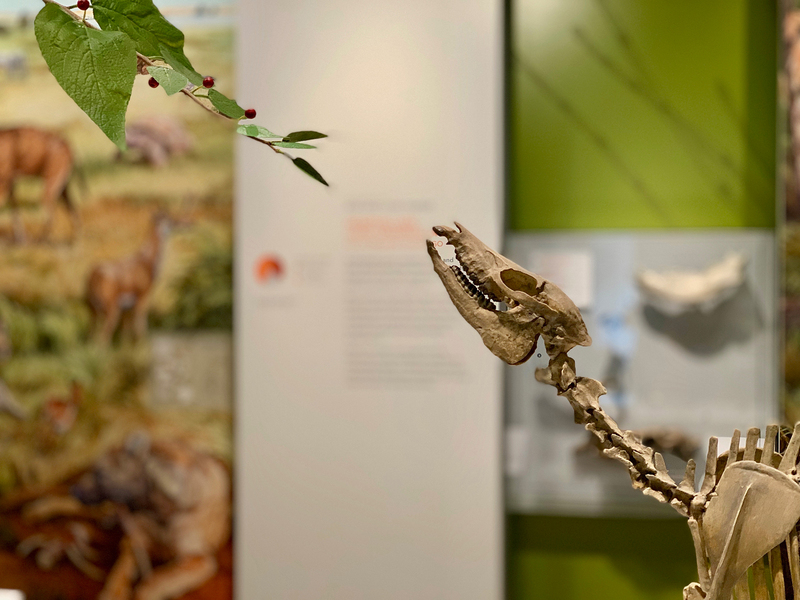 Galleries also highlight the animals, plants, and bacteria that thrived, migrated, or even went extinct over the course of Nebraska’s evolution. 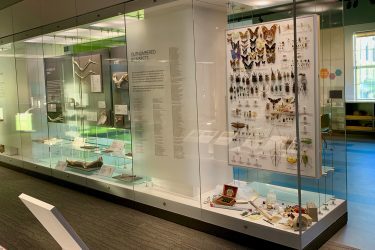 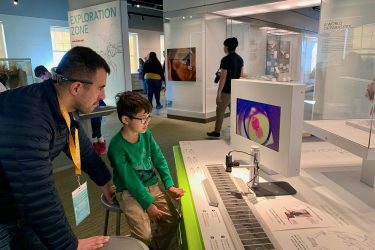 For further discovery, the Museum also offers an Exploration Zone with artifacts and examination tools, accessible to all visitors – from children to university scientists to the curious adult. 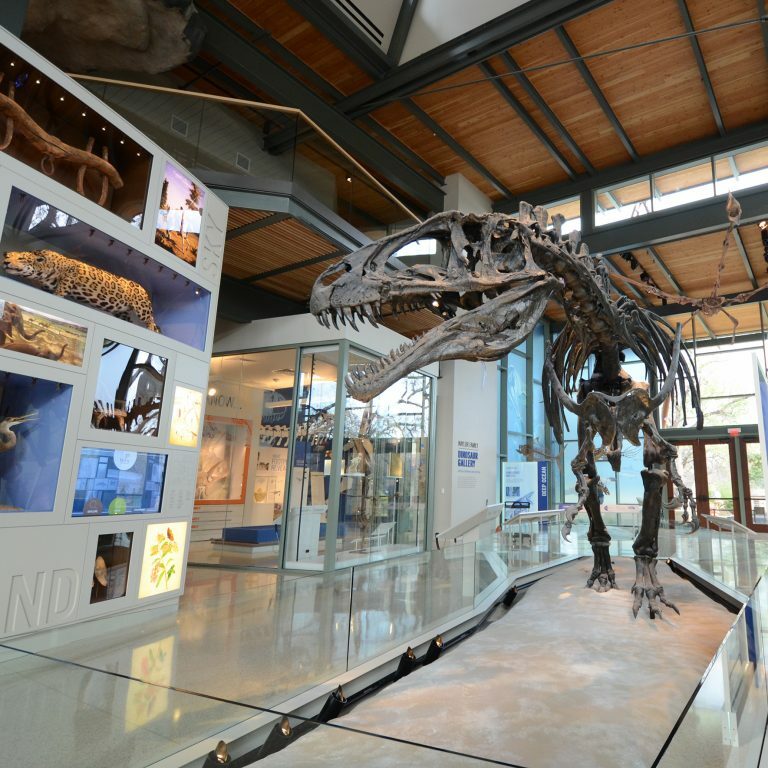 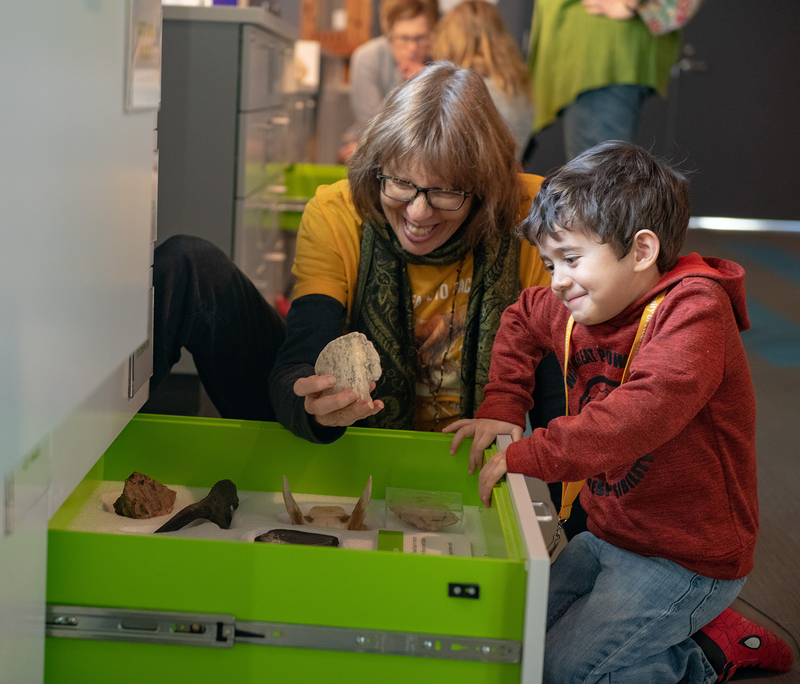 A windowed lab space allows visitors to watch as university researchers study the fossils of historic specimens that formerly called Nebraska home.